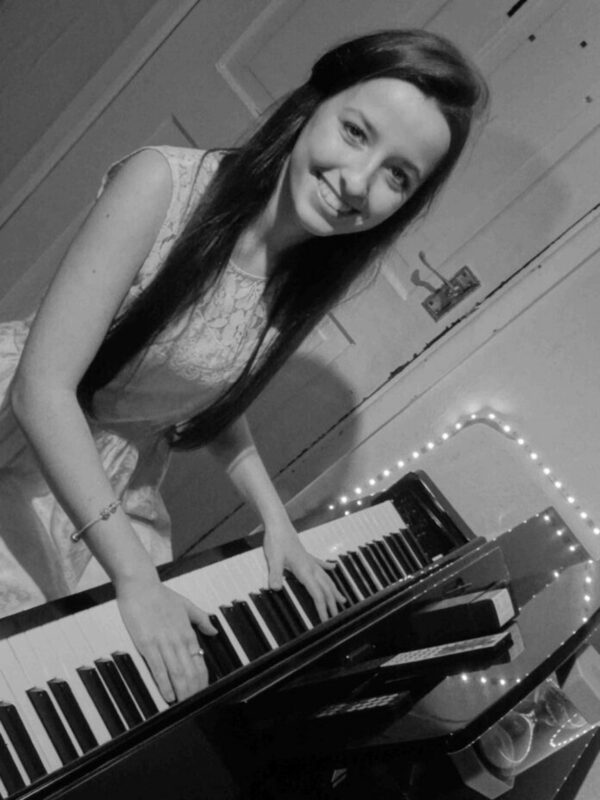 Singer and pianist Lucy McDiamid has recently signed to independent label as/if Records and will take to the stage at The Brindley Studio soon. An Audience with Lucy McDiarmid plus Special Guests comes to the venue on Friday, April 13. Lucy shot into the public eye locally in 2016 when she was crowned winner of Halton’s Got Talent. Her version of Chris Isaak’s Wicked Game is also due to be released in April following a session in the studio with Ian Bland, who has remixed tracks by the likes of Prince and Queen. He was so impressed with Lucy’s voice and the finished track, he signed her on the spot. Following circulation to a few music producers, Lucy already has offers on the table to provide vocals on tracks for pop and dance tracks. Supporting Lucy on the special night will be Amy Jones, no stranger to Halton’s Got Talent herself. She was a finalist in both 2016 and 2017 with impressing the judges and a sell-out audience with both her acoustic guitar and vocals. Tickets are £10 from www.thebrindley.org.uk and the box office on 0151 907 8360.